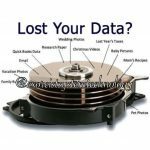 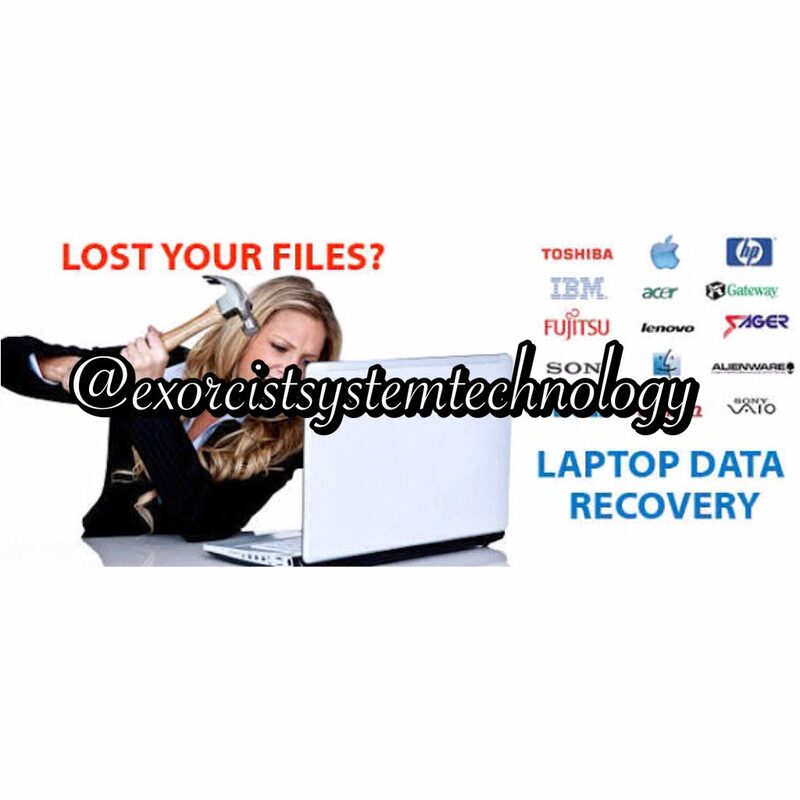 Ever been in a situation where you lost all your important documents/memorabilia, pictures and videos due to mistakingly deleting them, virus/corrupted files, system/phone crash, formatted drives, etc. 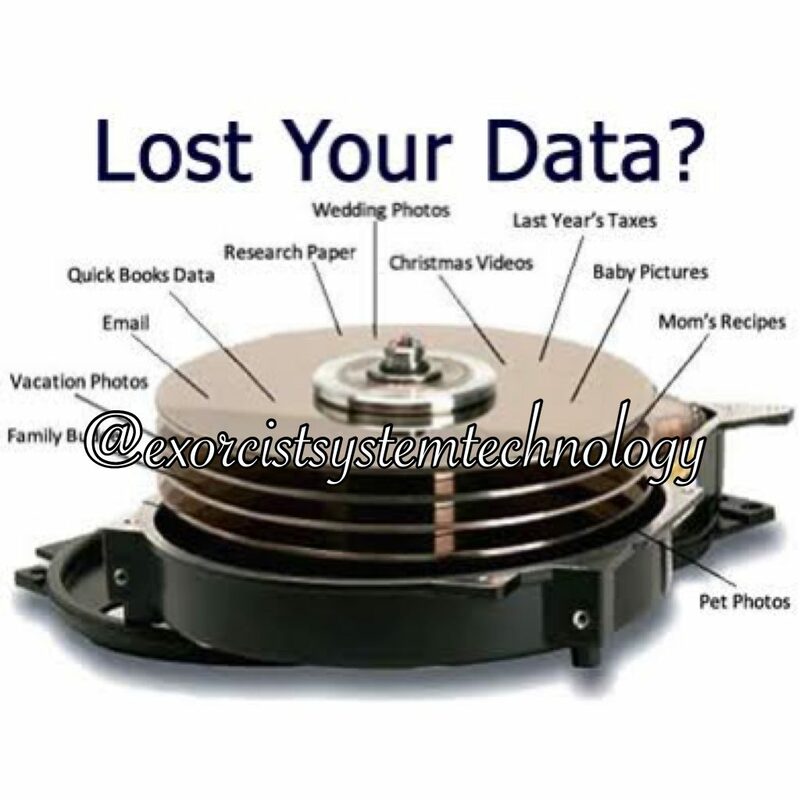 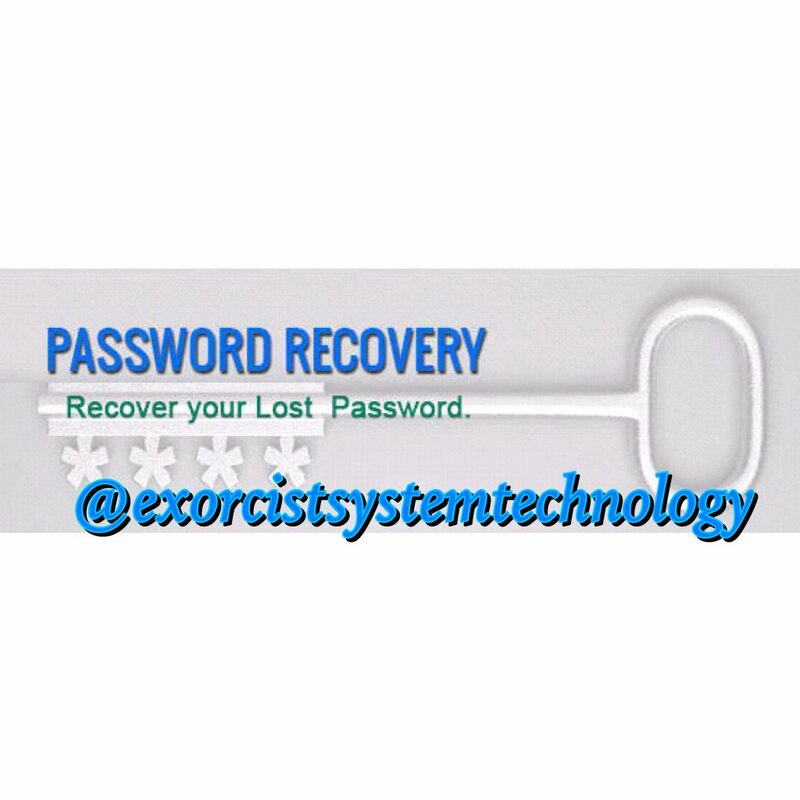 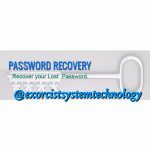 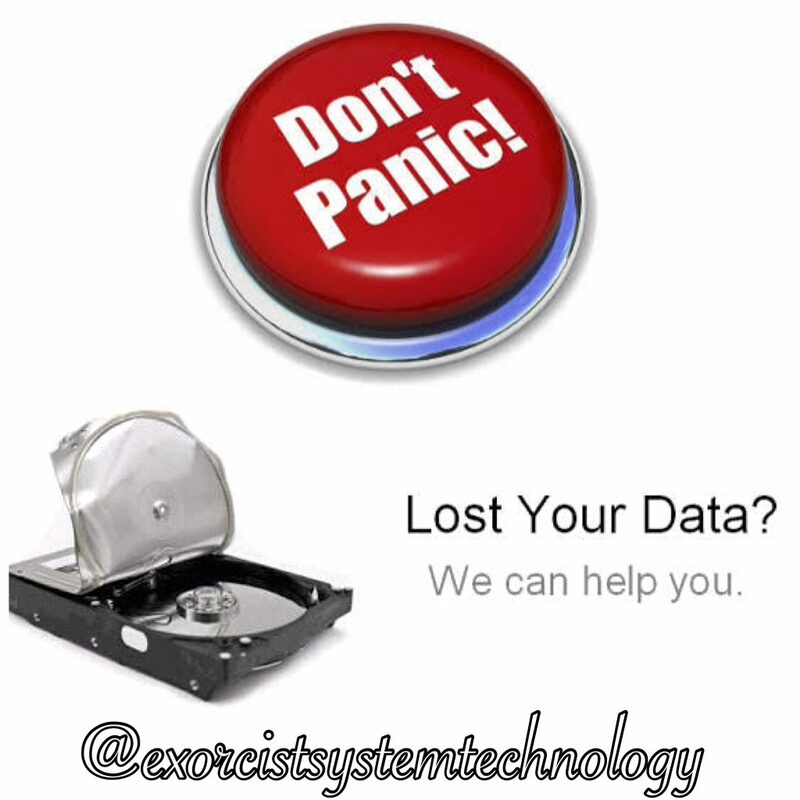 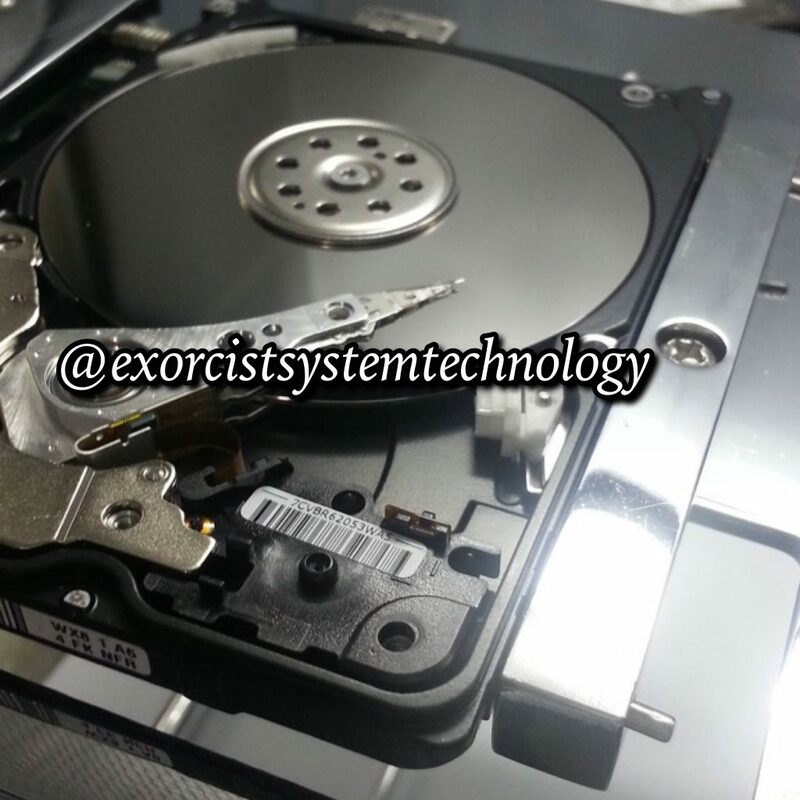 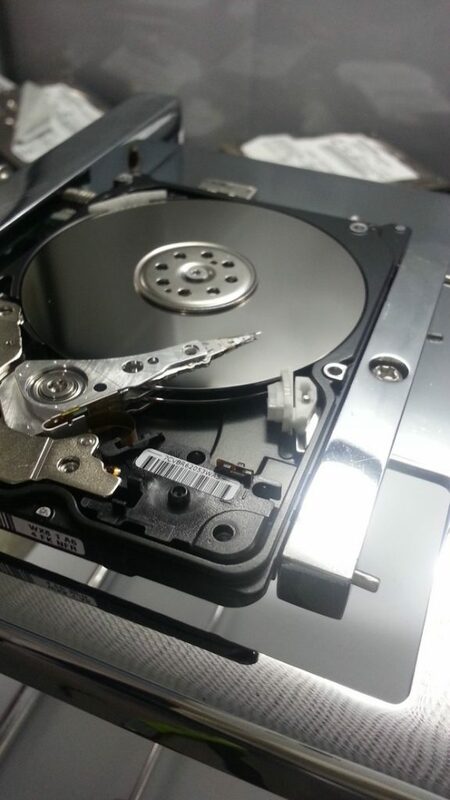 At Exorcist System Technology we are here to offer you the best service ever for your file/data recovery and system repairs and upgrades. 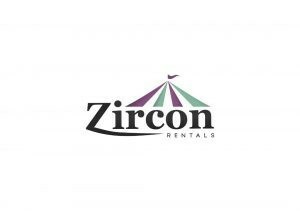 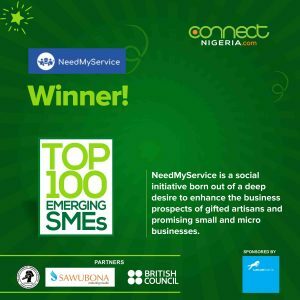 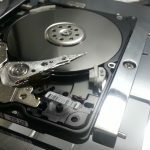 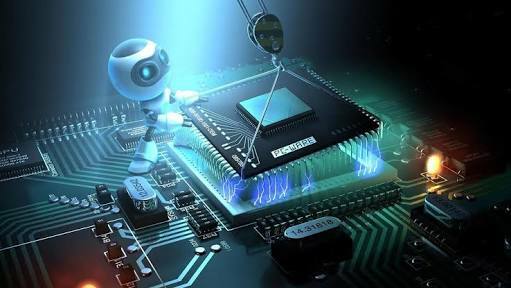 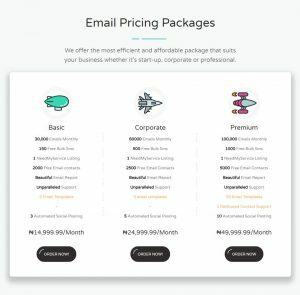 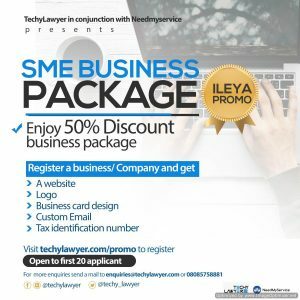 We provide computer sales, maintenance and repair services, file recovery, networking, mobile app development, web design and IT Support for both personal and business clients who require fast, professional PC repairs at fair prices.